He’ll be serving one last month in the bank. The Philippine Business Bank (PBB) announced some changes in its top executives following a board meeting held on Wednesday, Dec. 20. 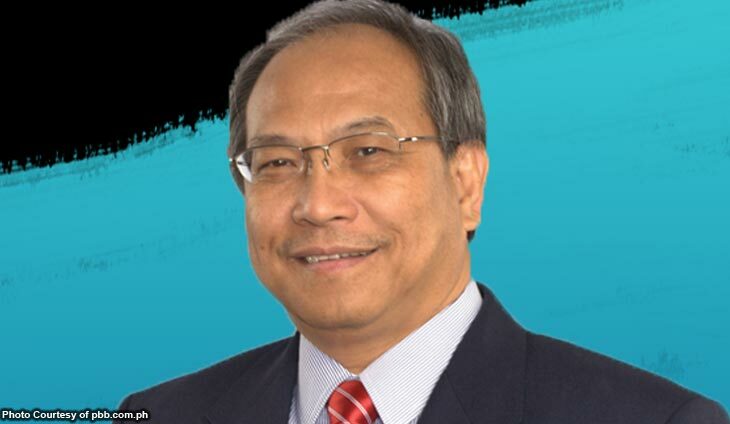 In a disclosure, the bank owned by businessman Alfredo Yao announced the retirement of Agustin Dingle, Jr., the bank’s chief compliance officer, effective Jan. 31, 2018. Dingle holds rank as first vice president at the bank. He previously worked for China Bank Savings, the Philippine National Bank, Banco Filipino, and even the old Central Bank of the Philippines. PBB Assistant Vice-President Reynaldo Ebanen will step in as acting chief compliance officer by Feb. 1 next year as the bank searches for Dingle’s replacement. Looks like she's soaring high to inherit this empire.